This article provides maximum safety and wellbeing for your baby and is recommended by our midwives. 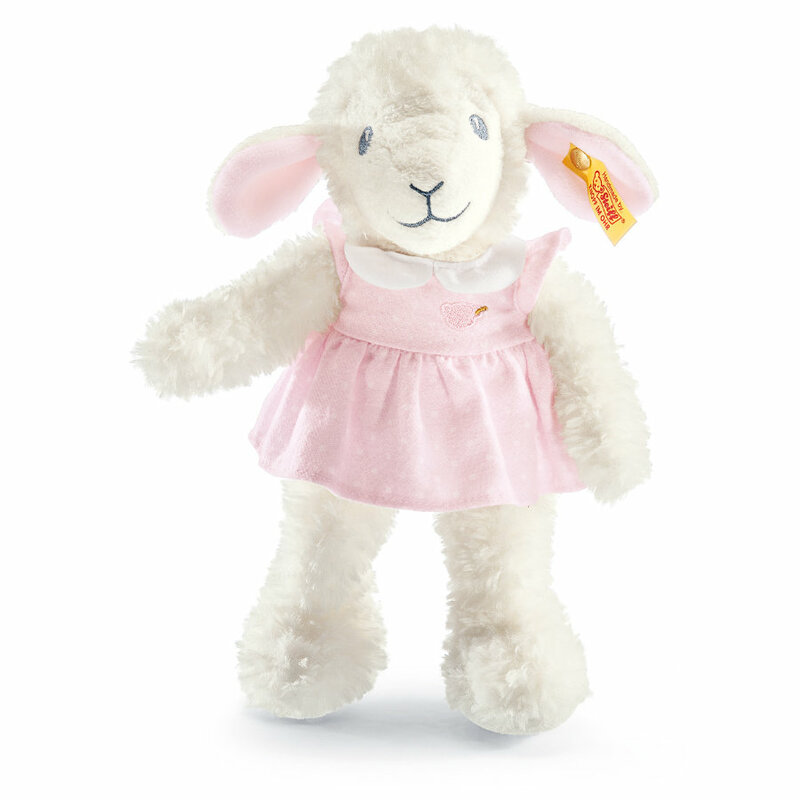 Sweet Dreams Lamb watches over baby's dreams and is made of plush for baby-soft skin. It measures 28 cm.